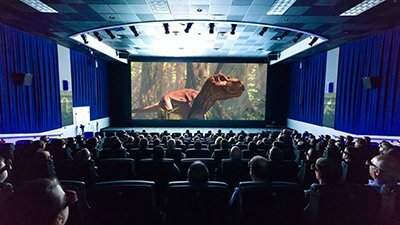 Our Special Effects Theater at the Creation Museum, already unique in the world, has been totally rebuilt and converted into a 4D theater. Portraying well-known scenes from the life of Jesus Christ at the Creation Museum required much research and careful attention to detail. Over the years, incredulous news reporters have often asked how we managed to find so much talent to build the Creation Museum and the Ark Encounter. The popular, high-tech Creation Museum near Cincinnati is not only commemorating its 10-year anniversary this weekend, but is witnessing record crowds. You probably know quite a few book lovers. 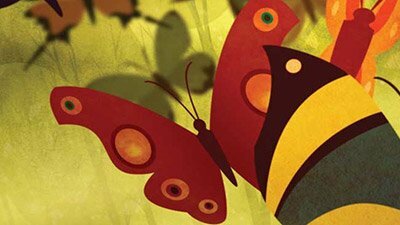 What better gift to give the book lovers in your life than these resources from the Creation Museum bookstore? 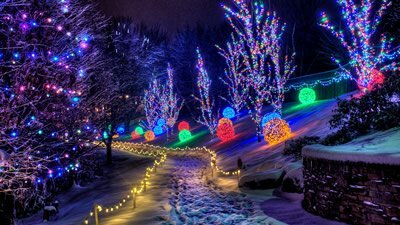 The Creation Museum has expanded its dates for its Christmas Town event. The Ark Encounter, decorated with lights, will stay open late on the same dates. Praise the Lord with us that the Fiscal Court of Boone County approved 3-1 the changes needed for Answers in Genesis to rezone and expand the Creation Museum. 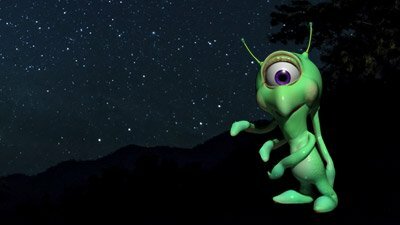 To pull off a month-long event to celebrate the new planetarium show Aliens: Fact or Fiction?, there’s much more work to be done than what meets the eye. 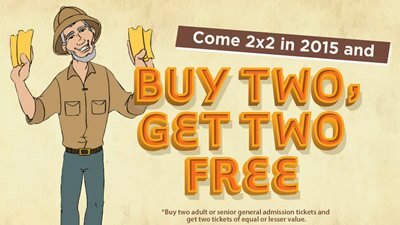 If your family has been wanting to take a trip to Northern Kentucky to see the state-of-the-art Creation Museum, then be sure to come “2 Buy 2” this year! The Creation Museum has earned the “StormReady Supporter” designation from the National Weather Service for completing the severe weather preparedness program. This Memorial Day weekend, starting May 24, our Creation Museum will open phase one of an amazing new million-dollar exhibit. Creation Museum Free to Kids in 2014! At AiG, we have an intense burden to reach generations of young people with the truth of God’s Word and the gospel. It’s needed now more than ever. For the entire coming year 2014, we are going to allow all kids who are 12 years old and under to come to the Creation Museum free of charge! 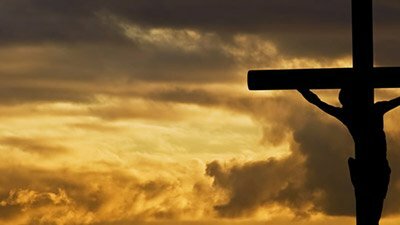 Visitors to the Creation Museum will be able to view an amazing new collection of historical Bible manuscripts and artifacts in the popular Verbum Domini (“The Word of the Lord”) exhibit. 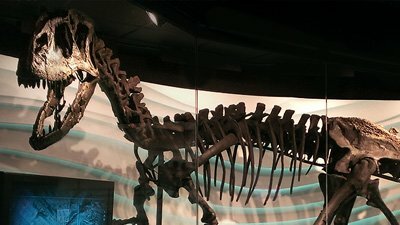 A world-class dinosaur fossil will be exhibited at the Creation Museum, along with great teaching about dinosaurs that will honor God’s Word. We are pleased to confirm that no serious injury resulted from a minor accident today on the zip line course that runs across the property of the Creation Museum. The popular museum is celebrating its sixth anniversary with the dedication of three major stunning exhibits. You may soon see one or more of the Creation Museum’s spectacular billboards advertising the new dragon exhibit at the museum. 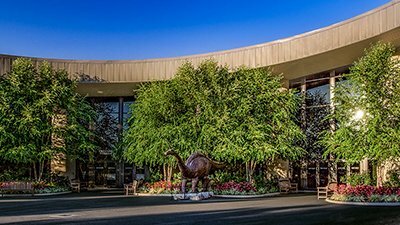 The Creation Museum has many exciting features and hosts a variety of special programs. Undoubtedly, the most extensive and popular annual event is the gospel-centered Christmas Town. For InSite this month, we’re touring through the Creation Museum, taking an adventure through the everglades, watching videos on YouTube, and more! Creationists and evolutionists have the exact same evidence, but we have different starting points, so we often reach different conclusions. After obtaining tickets, a journey through the Creation Museum begins in the Main Hall. This expansive room and the connected Portico serve as a hub to most of the museum’s attractions.